Full Bike Specification: In order to receive a full bike specification please navigate down the menus below the size selection option choosing the relevant component for your build. 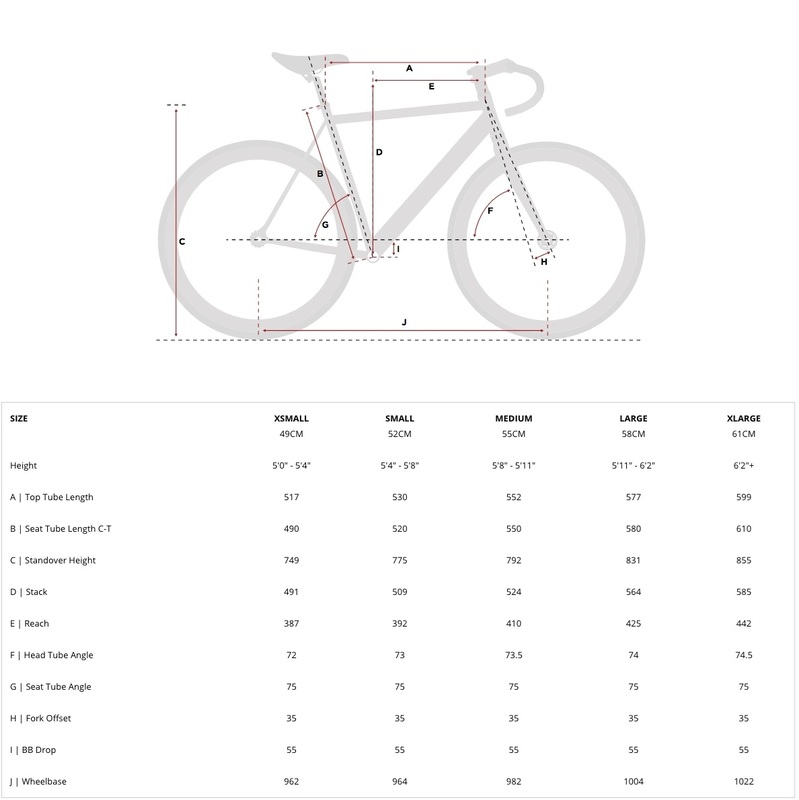 If you do not select an option for a specific component, for example Handlebars, these will either not be included with the frame or the first option on the menu will be selected by default. If you have any questions about the specification please contact us. All items listed are compatible with this frame. If you have any questions about what component is right for your intended use or would like a component that is not listed please contact us as we are happy to assist.